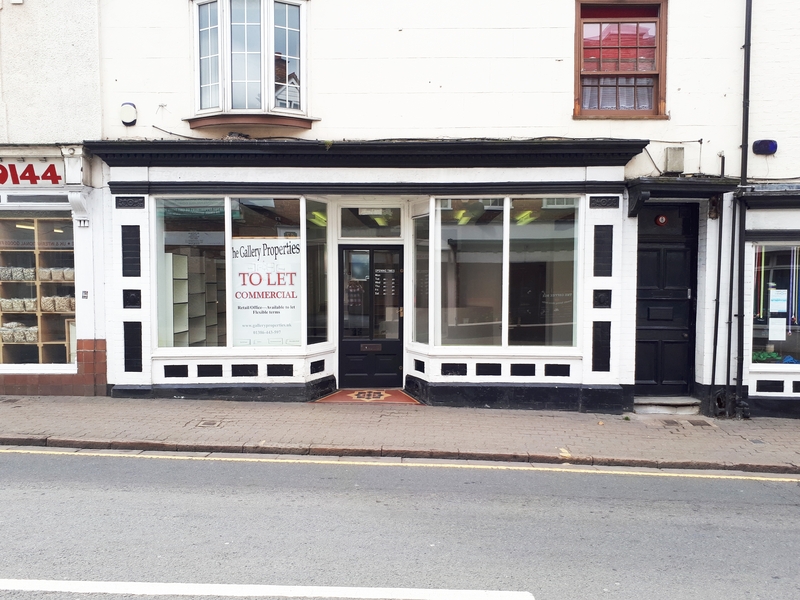 Office/retail to let - High Street, Evesham £7800 p.a. The attractive period property is of brick construction. 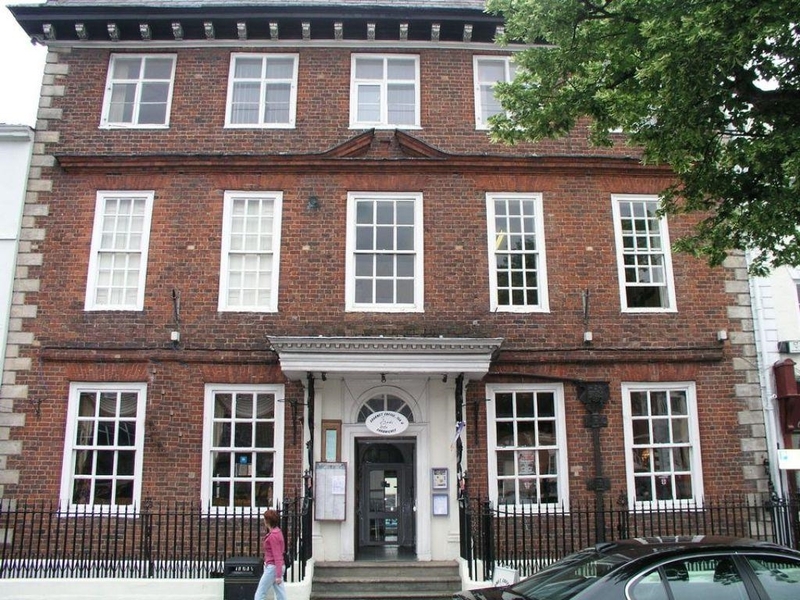 It was formerly a restaurant, although the accommodation is currently being refurbished and is suitable for a variety of commercial uses such as financial advisory services offices, general retail, coffee shop, stylish boutique subject to planning. Dresden House is a Grade II Listed Building that was built in 1692. 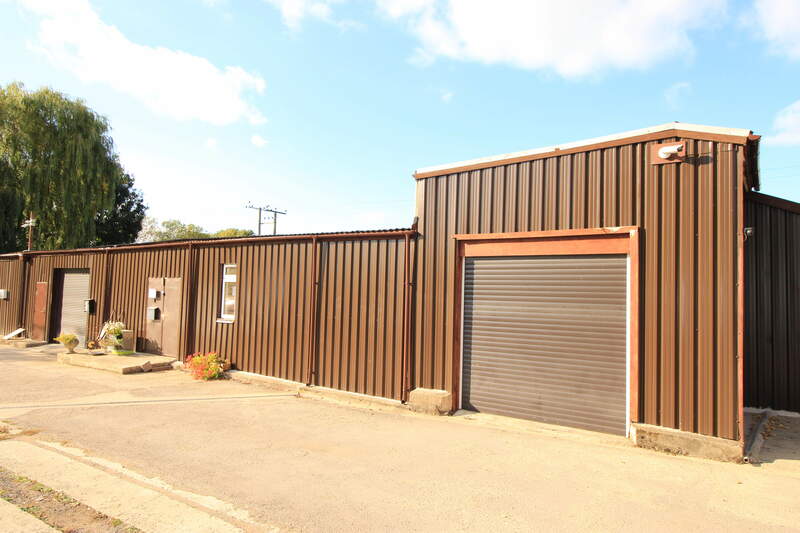 Light industrial - Badsey, Evesham £6600 p.a. The Lisbon Nurseries is situated off the Willersey Road - Badsey to Wickhamford 1.8 miles east of the main A46. The site is well positioned being 3.5 miles from Evesham, 11 miles from Alcester and 13 miles from M5, Tewkesbury. All distances are approximate. 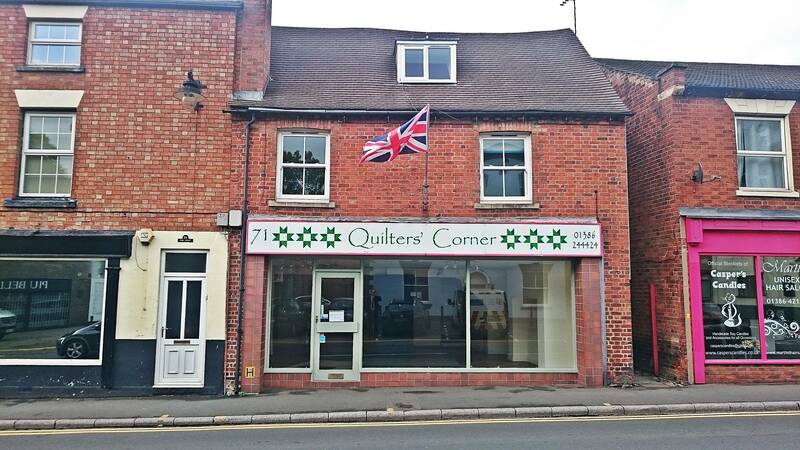 Office/retail - Port Street, Evesham £7,000 p.a. The attractive period property is of brick construction. 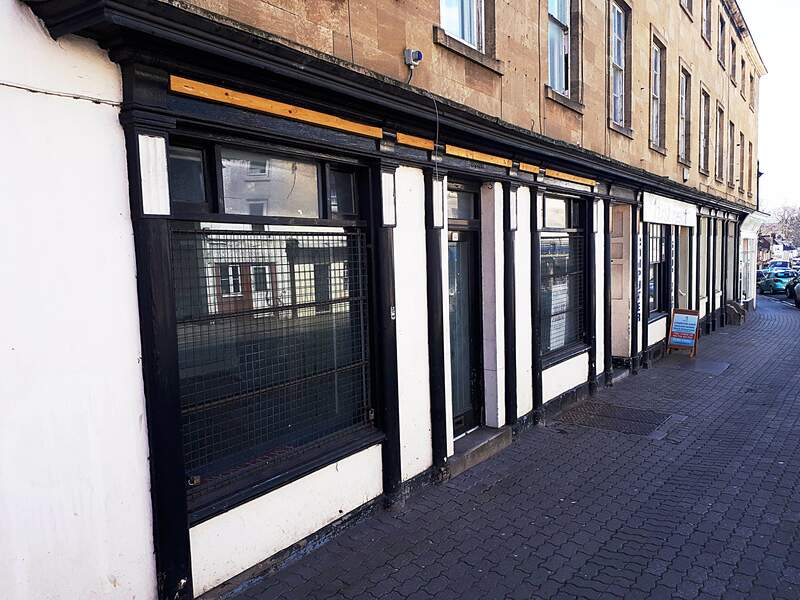 It was formerly a retail shop, although the accommodation is suitable for a variety of commercial uses such as financial advisory services offices, general retail, coffee shop, stylish boutique subject to planning. New shop ground floor suitable for all uses. Size - 23.3 sq/m (250.9 sq/ft) plus cellar. Ideal for a small business startup!!! Don't miss the opportunity. The property is offered vacant with various uses. In detail the accommodation comprises: Pedestrian access is directly from Port Street with the benefit of a large display window . 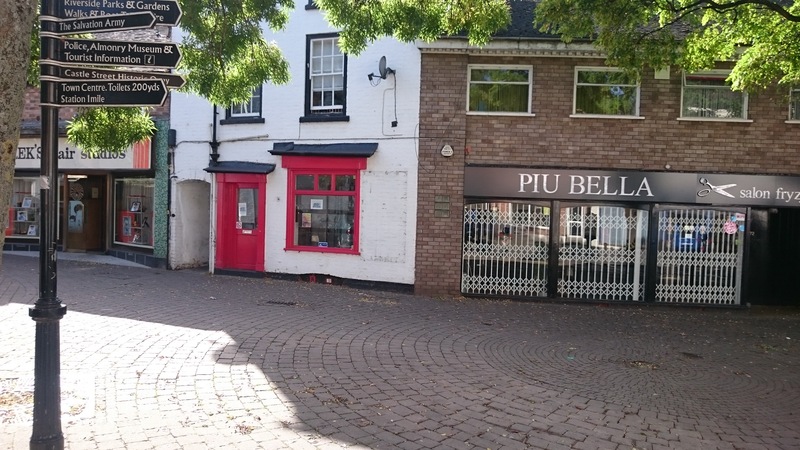 Office/retail to let - Port Street, Evesham I'M LET NOW £6600 p.a.